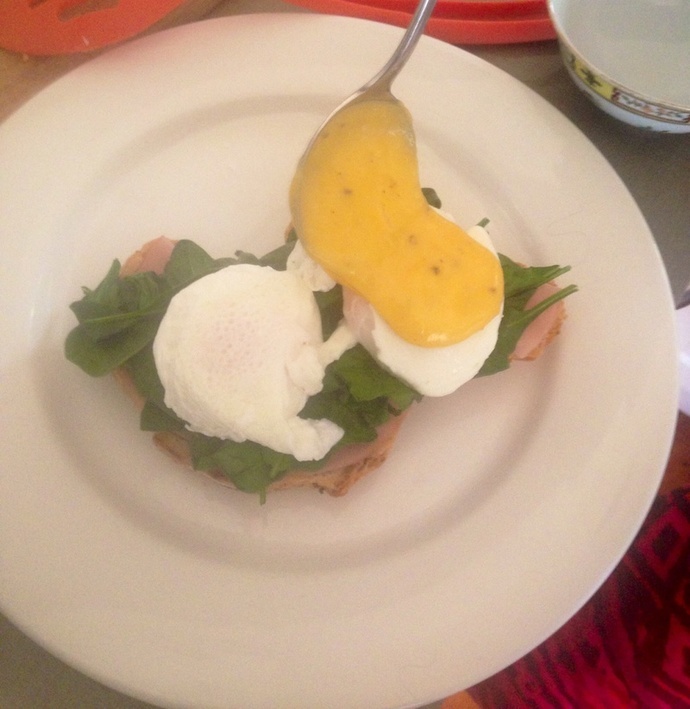 Blender hollandaise is a breeze to make and requires no elbow grease or a high level of skill. It uses traditional ingredients combined with modern technology. Make this sauce immediately before serving. 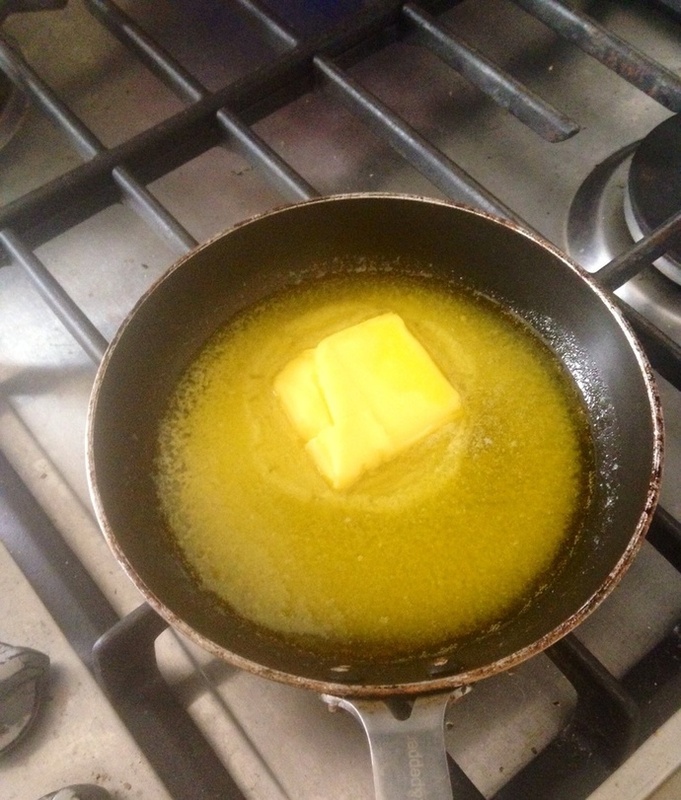 Slowly melt the butter in a frying pan or in the microwave. 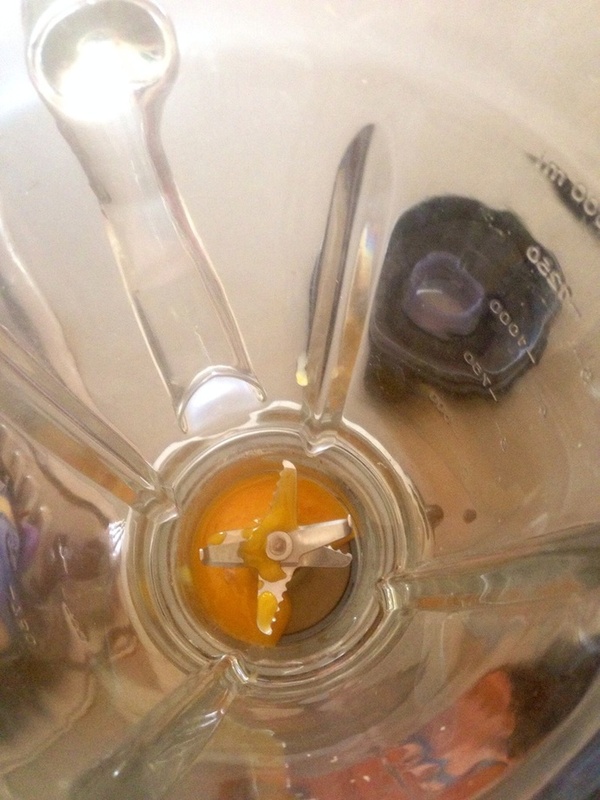 Separate the egg yolks from egg whites and put the yolks into a blender. 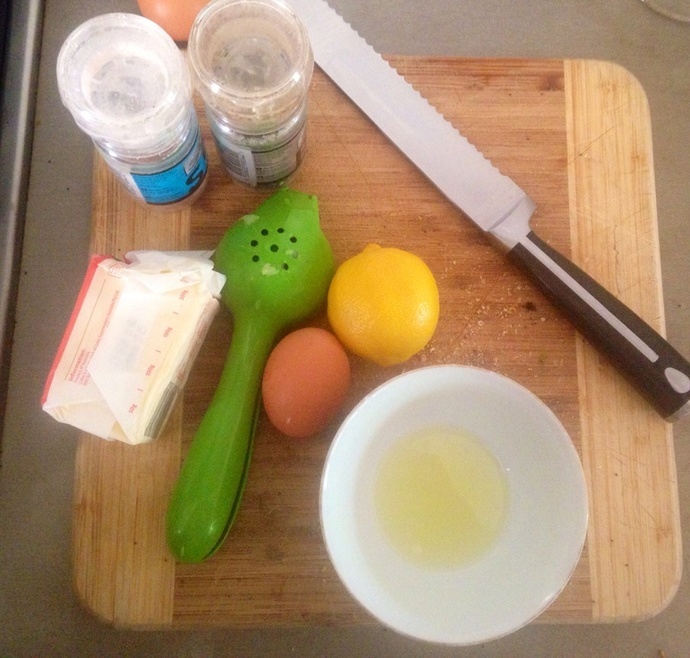 Pour in the fresh lemon juice and salt, pulse a few times. 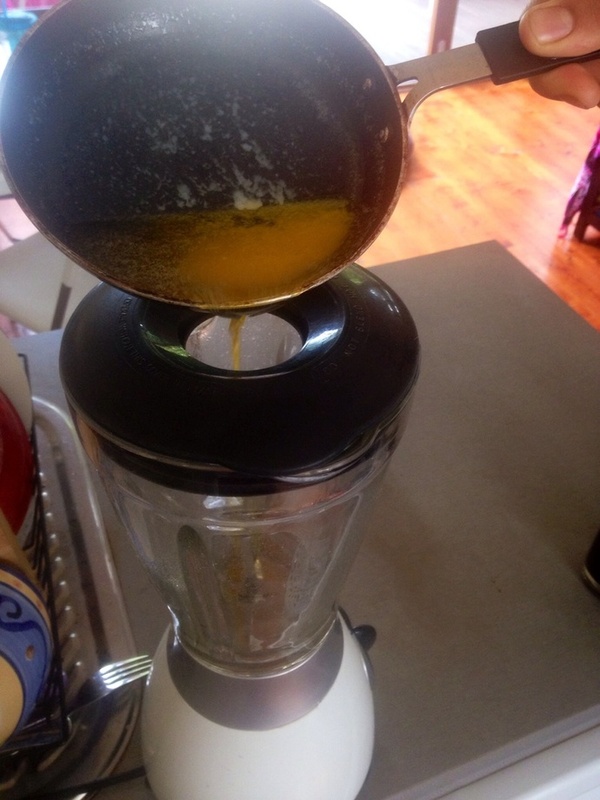 Put the blender on high and slowly pour in the butter. 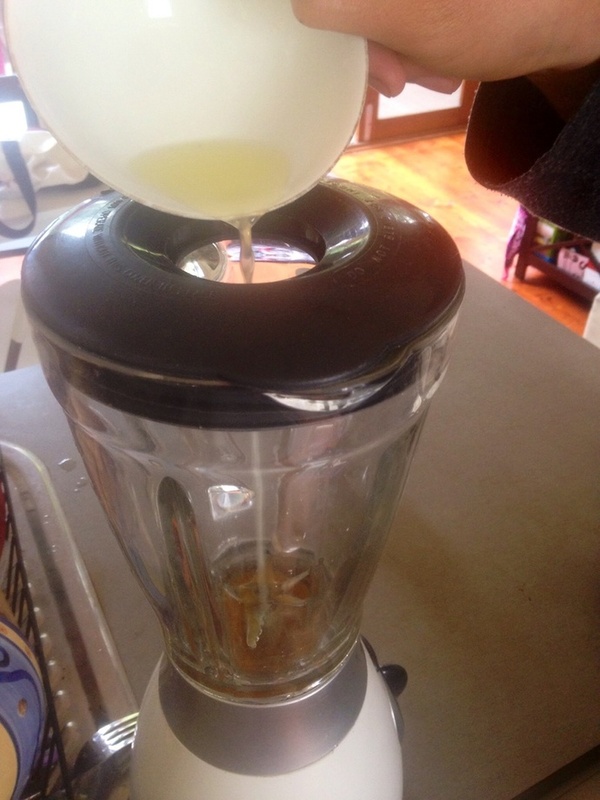 If the mixture is too thick add a dash of warm water until you have the required consistency. Add pepper to taste and serve immediately. 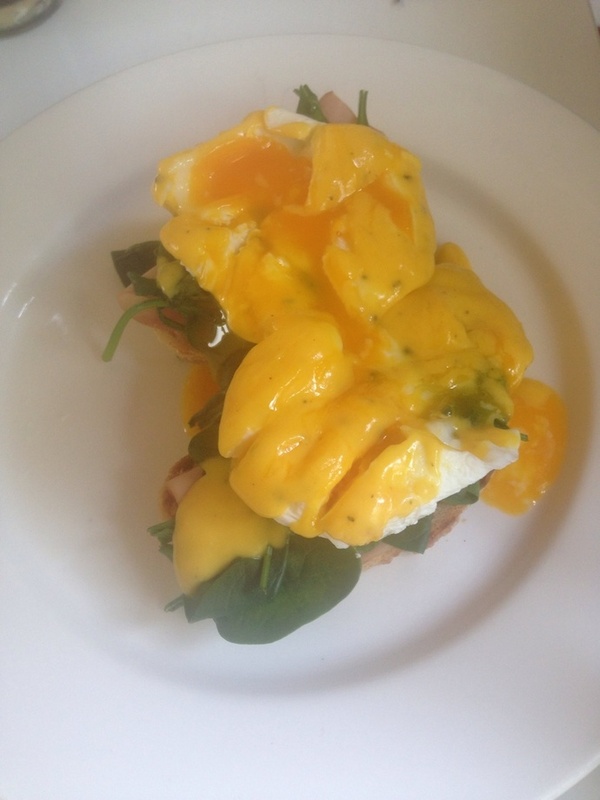 Enjoy your café style breakfast at home! 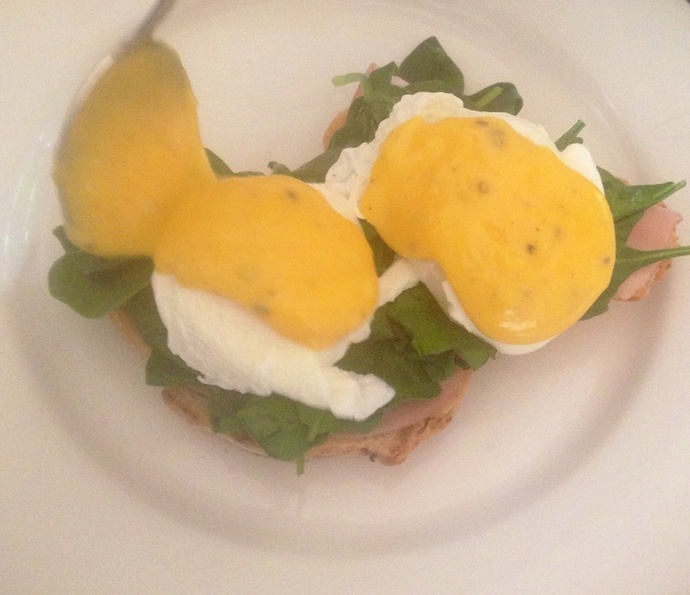 Poached eggs with spinach, ham and sour dough.